Luxury detached villa with four bedrooms, two luxury bathrooms and a sheltered private swimming pool; perfect to enjoy a fairy-tale holiday with the whole family. 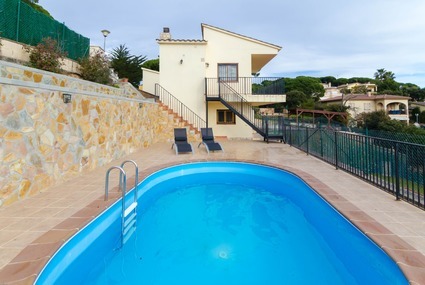 A lovely, Spanish style 12-person villa with private pool and a variety of terraces on the Costa Brava. This spacious holiday villa in a quiet location, with private swimming pool, lovely garden and beautiful views, is perfect for families! A modern 8-person villa with private pool, stone barbecue and a beautiful view over the green Spanish landscape. Villa Tacuma is a fully detached villa for 6 people with large private pool and is situated in a quiet urbanization ideal for a great holiday for you and your family. Beautiful spanish villa with private swimming pool at only just 10 minuts walk from the beach, private parking and nice view. Spacious 4-bedroom villa with private swimming pool and glorious sea views.  Ideal for young people! Wonderfull family villa with big pool and outside bar to relax with up to 8 persons. 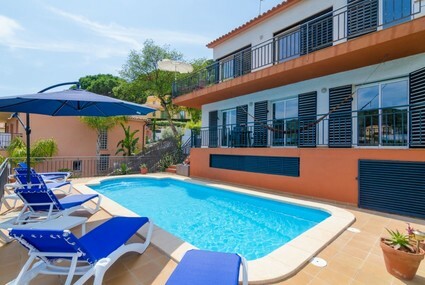 Located in the nice urbanisation Roca Grossa near Lloret de Mar on the Costa Brava. 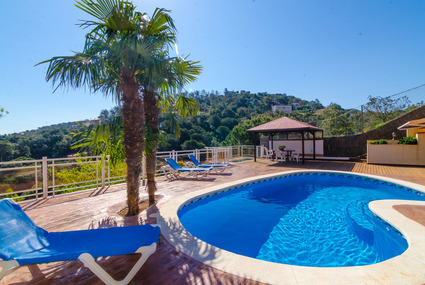 Luxury villa near Lloret de Mar with private pool in a beautiful garden overlooking green wooded hills and the sea. Spectacular villa accommodating 12 people, with glorious sea views and lovely outside space for an unforgettable holiday with the whole family! Beautiful detached fully furnished and equipped villa, with private swimming pool and sea views, for the whole family!